The Mandarin (Kinnow) is the largest and most unknown fruit of citrus family. The fruit has many varieties charactaristics and nutrition values. 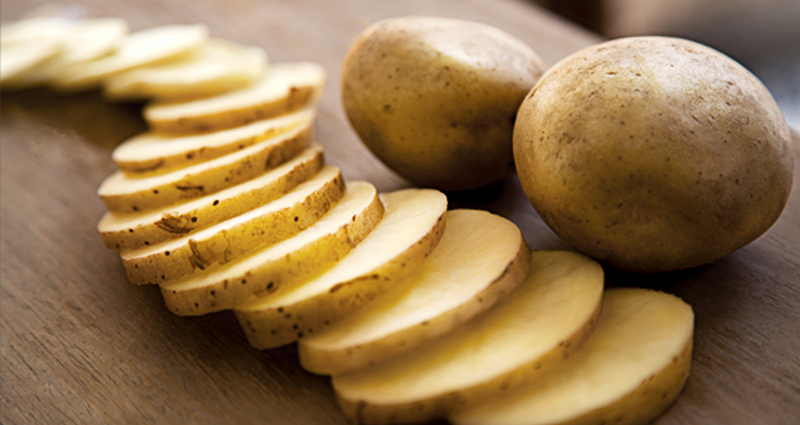 Over the year potato has become an important crop for both farmers and consumers in pakistan. It is four most important crop..